Using squeeze bottles for royal icing at home has been something I've resisted because of my preference for piping bags. Piping bags have always been my inclination for cookie decorating projects throughout the years, but lately, with people reaching for those squeeze bottles in greater numbers, I thought I'd give them a try. 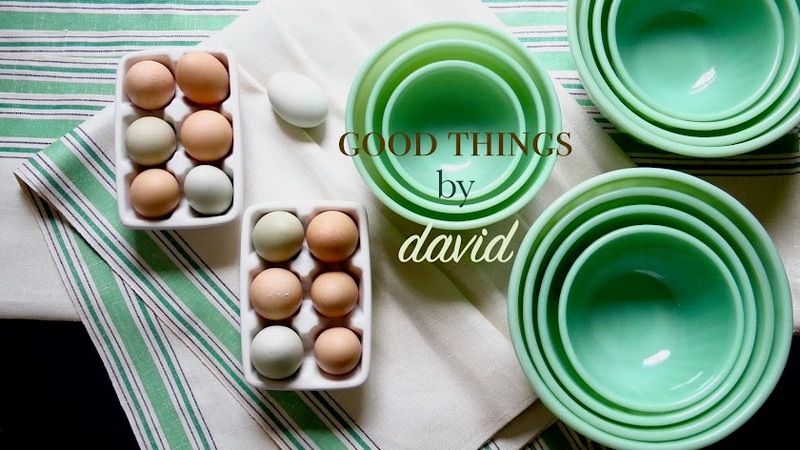 I visited a local kitchenwares store that has so many wonderful products for baking, cooking, grilling, as well as entertaining, to buy my first bottles. With a few options ranging from basic bottles with piping tips, to more elaborate accordion-style ones in vivid colors, I decided on the basic set. After getting them home and washing each bottle & component thoroughly, I set about making some sugar cookies. 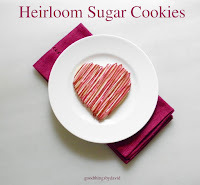 The Heirloom Sugar Cookies were perfect for cutting and baking some uniquely-shaped cookies. Then it was onto making some Perfect Royal Icing, which is such a great recipe created by, Janet; if you haven't tried either of those recipes you really should. She always uses squeeze bottles for icing her cookies so I partly blame her for my curiosity with these bottles. I did have a conversation with her regarding the bottles after encountering a problem with them. What's that problem you ask? The plastic coupler that comes with each bottle. It is of such poor quality that the entire thing broke as soon as I threaded it around the piping tip and adapter. This happened to every single squeeze bottle! Luckily, I do have a Royal Icing Kit of sorts that I've made on my own which has several high-quality adapters. These are the ones I ended up replacing the damaged ones with. There were several things I did notice that were of value to a cookie decorator once I began to ice some cookies. Let me show you a few of them, because if you've never used squeeze bottles to pipe royal icing, but have been wanting to, it's good to know the whys & hows. Here are the components to the squeeze bottles; the metal piping tips do not come with the sets. Each bottle comes with a plastic adapter, coupler and piping tip (the plastic ones). They also come with handy screw tops to cover up any remaining icing when you're done. This is very handy because if you need to hold your royal icing overnight to continue the next day, you can simply remove the piping tips & adapters (wash & dry them), and cap off the bottle. I don't like to hold any royal icing overnight inside a piping bag with the tip attached. The small bottles are pretty basic. They're squeezable and fit nicely in your hand. It's almost like holding a pen or pencil. Once you place the piping tip and screw it down onto the adapter, you're ready to start piping. At the time of this posting, I was out of disposable piping bags so I reached for some handy sandwich bags with zip tops. In the past I have successfully stored royal icing this way because it forms an airtight seal which prevents the icing from drying out. Moreover, sandwich bags are very inexpensive and work just as well, plus they have the added benefit of having a large opening which can be cuffed down; filling them with royal icing is easy and mess free. They also have the benefit of being pliable. If you notice any food coloring that didn't mix correctly or completely into the icing, massage it in the bag until it comes together. Simple! When you're ready to fill the bottles, squeeze out the icing from the tip of your bag to expose it. With some scissors, snip it off. Squeeze the icing into the bottle and seal it with your piping adapter. What could be easier? Depending on what piping tip you use, lines, dots, squiggles or any number of shapes can easily be piped with a light squeeze from the bottle. It really does work. Flood your work if that's what you're doing and continue piping. The most common tips for royal icing are Ateco #2, #3 and #4. I sometimes do use a #5 tip if I'm going to flood a large area with icing. When you're done icing, remove the tips and wash them in hot soapy water. Dry them well and dry out the piping tips so that they don't rust. The bottles can be capped off tightly if there is any remaining icing you feel like using the next day. If you're done with your decorating project, wash the bottles thoroughly in hot soapy water and dry well. Keep in mind that I am NOT replacing my use of piping bags for royal icing decorations because I like how they work. The bottles are convenient, it's true, but the bags are so simple to use and I'm so used to working with piping bags. I see these squeeze bottles as an extension to my cookie decorating which will help me when creating wonderful cookies. There is no reason why we can't adapt and add to our cookie decorating repertoire. I'm actually glad I have a few of these bottles in my pantry now because I think I'm going to be reaching for them quite frequently. Have fun creating beautiful cookies! The beehive is lovely David, hope that you have fun decorating cookies. I wonder if you will catch Janet's addiction to decorating cookies! I think that perhaps you already have, it is pretty infectious. Thank you so much David, this is a wonderful post. I have been wanting to try these and you have done all the work getting the "bugs" out and showing us the pitfalls. As always your end product is perfect. I did have fun decorating these cookies and that beehive is lovely, to say the least! As for catching Janet's addiction for cookie decorating, who knows!!?? Haha, you'll just have to wait and see. I'm so glad you found the post informative. Through trial and error one is able to figure out what works and what doesn't. At first I thought I was using too much brute strength with the bottles, but after having those couplers break on all of them, I realized it was a flaw! You should try working with them if you get the chance! You are the best! Always willing to try something new... I love it! I don't disagree one bit with your use of disposable or even reusable pastry bags; however, with my average cookie project being 75 to 400 cookies, I find squeeze bottles that can be refilled over and over a better option. I don't even want to think about the number of disposable bags I would go through if I didn't have the squeeze bottle option! As always you managed to capture the information for your audience completely and beautifully with the addition of your lovely photos. I cannot wait to see the finished cookies! Like I said, Janet, I blame YOU! Heehee. It's good having these bottles in the pantry, to be honest, because they make sense. I don't like to have things or buy things that are gimmicky because we always get rid of them or get tired of them. At first, I thought squeeze bottles for icing were just that, but now I know better. I THANK YOU for giving me the 'nudge' to try these bottles. As for the dozens upon dozens of cookies that you create so wonderfully, I think I'll leave that to you! I would go nuts! I've always used bags as well.. even though I have the bottles. I've resisted using them "just because." With my next batch of decorated cookies, I'll give them a try. I know what you mean about resisting them. Give the bottles a try and see what you think. Something tells me you won't be abandoning the pastry bags altogether anytime soon. Have a great time decorating your cookies! Where did you buy your icing bottles here in the philippines? I do not live in the Philippines, but rather in the United States. If you want to buy those amazing bottles, you really should get them from my friend's online store. Click below and look for squeeze bottles. She may ship internationally. This is wonderful information. Thank you! What size squeeze bottles did you find easiest to use? Terri, I have several bottles that I have used with great success. The small 2 oz. 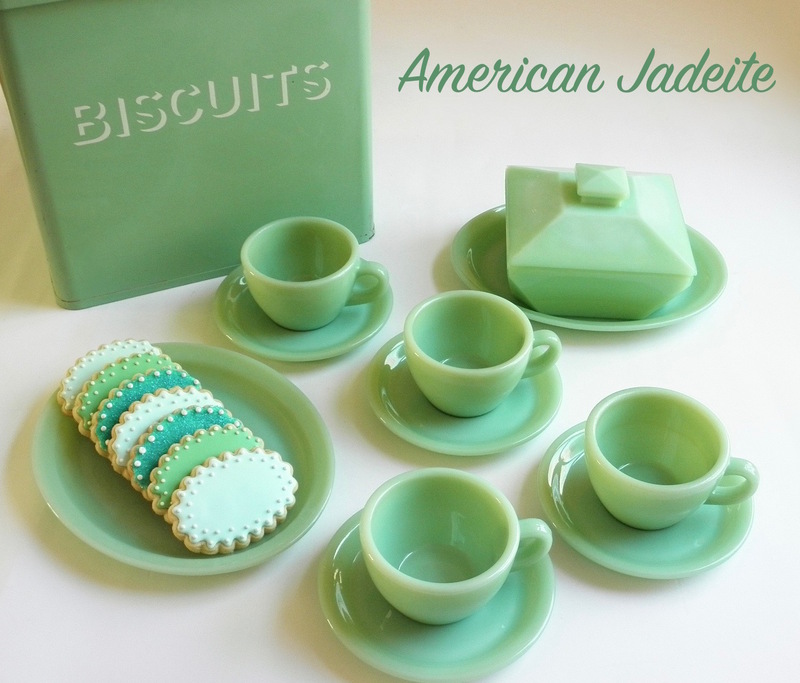 version is perfect for detailed work or if you're only using a small amount of a particular color on each cookie. The larger 8oz bottle is good for lots of flood work. Then the (ketchup size one), which is probably 12 oz. is good if you're flooding oversized cookies. I have to tell you though, as much as the squeeze bottles are handy, I still love a good piping bag.